In Nanjing, China, a young peasant girl is sold into slavery and trained as a cook. Overworked and reviled for her large feet, she watches in horror as the daughter of the house undergoes the terrible pain of having her feet bound. 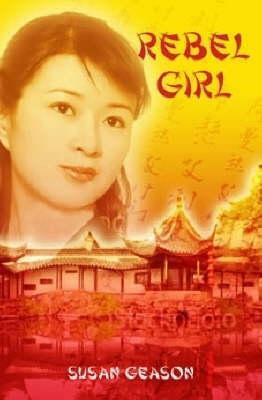 When the Taiping rebellion sweeps across China, the young peasant girl's life takes a new and unforseen direction.